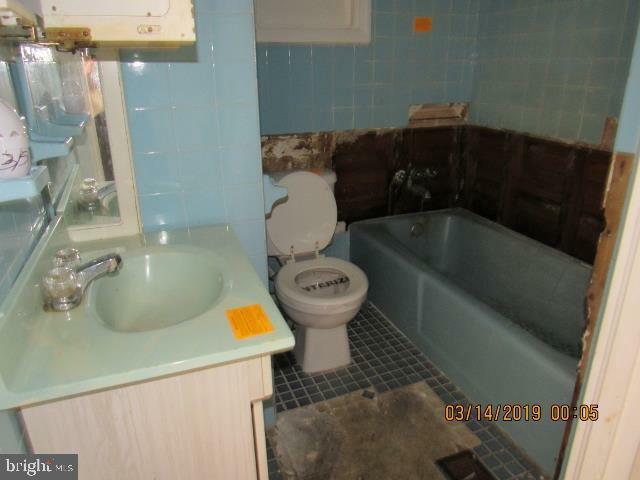 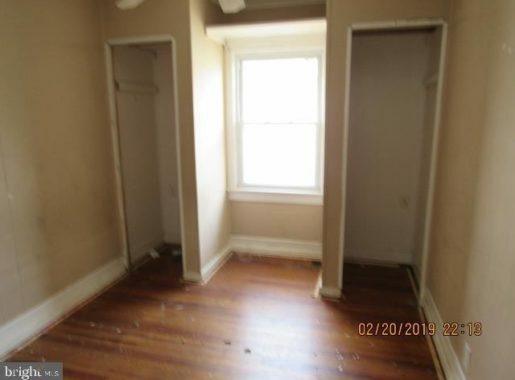 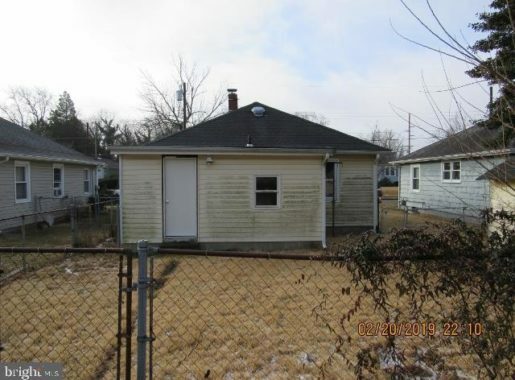 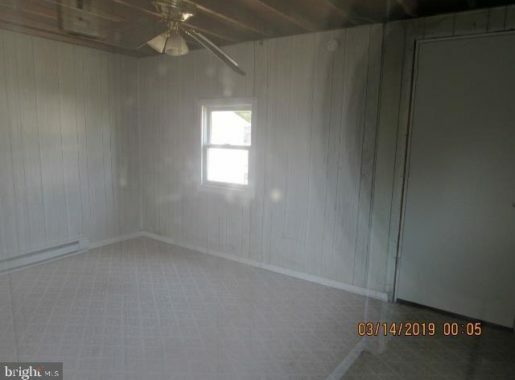 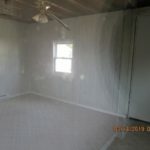 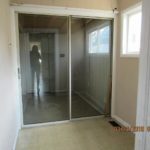 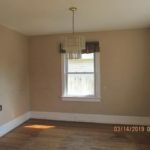 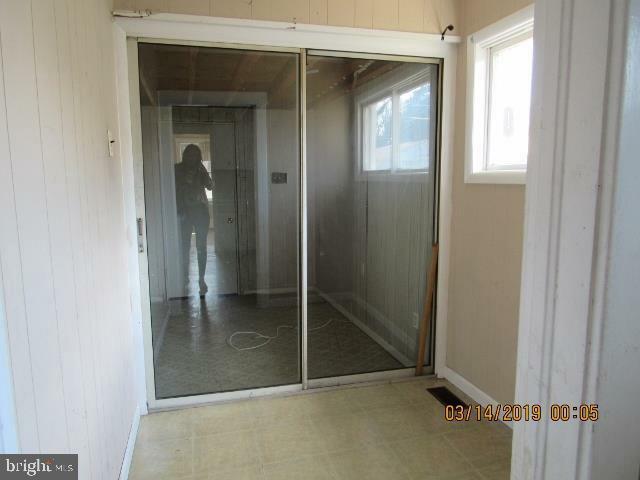 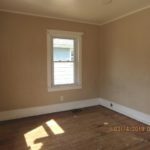 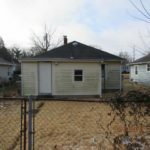 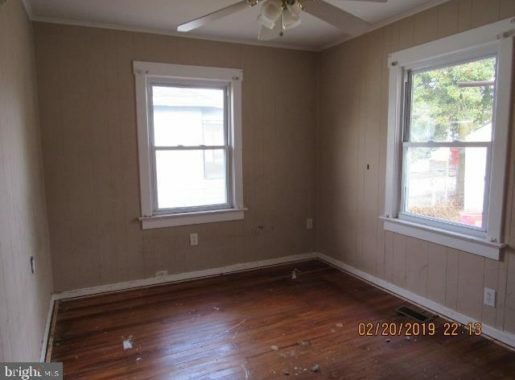 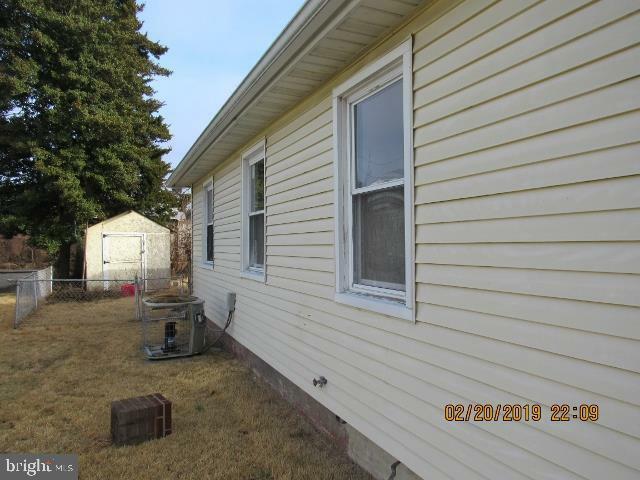 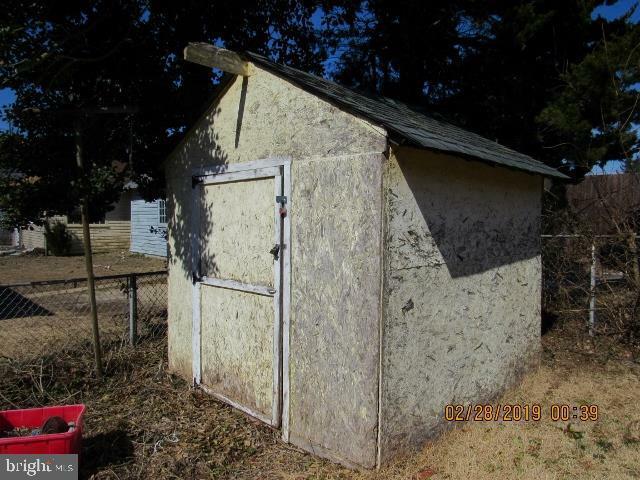 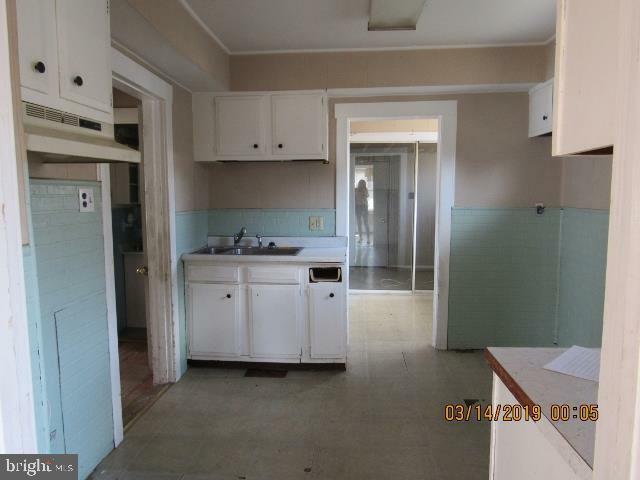 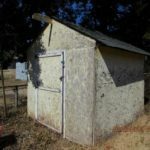 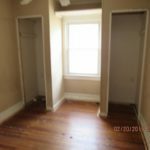 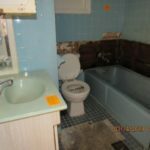 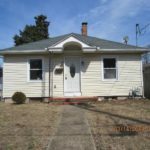 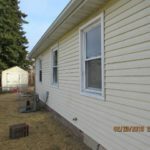 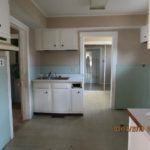 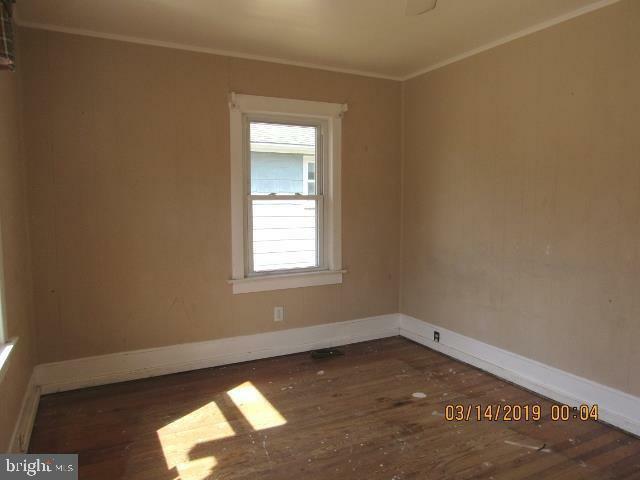 This 2 bedroom home with one bath, kitchen, living room and dining room, also features a small room off the kitchen that leads to an addition. 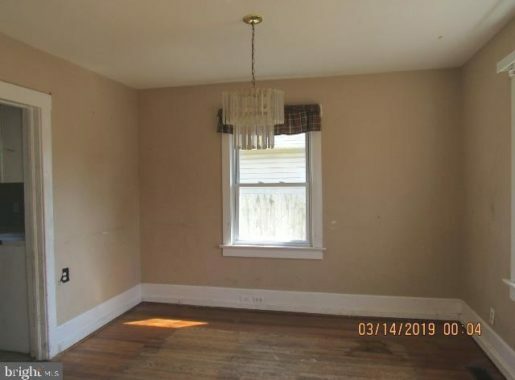 Could be used as a bedroom, or family room. 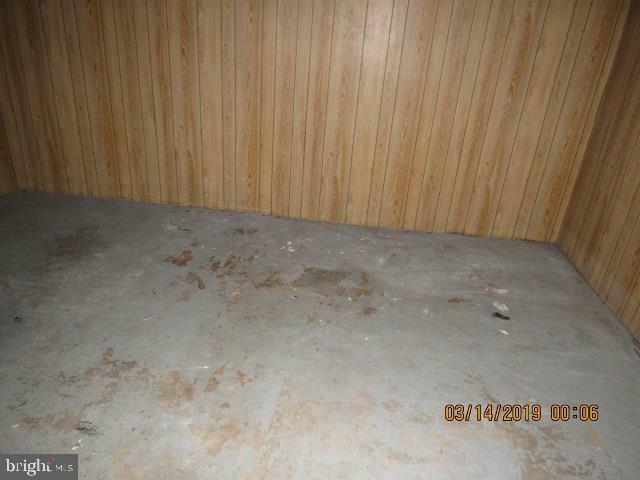 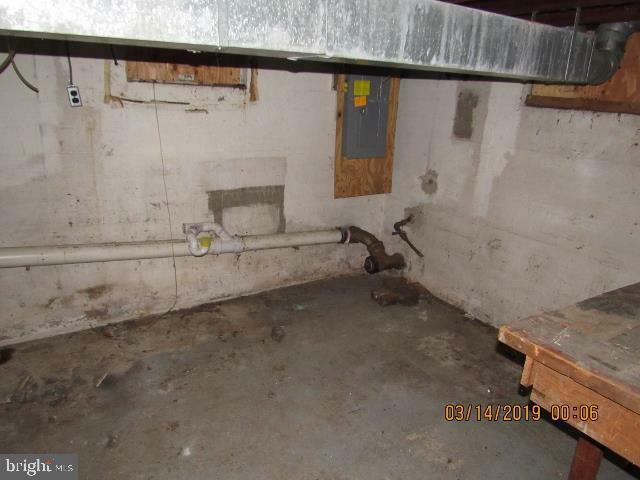 The basement has plenty of room for storage and washer/dryer hook up. 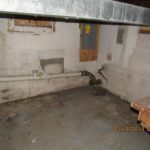 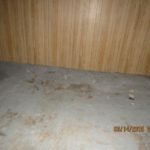 You could even get creative and finish off part of the basement for additional living space. 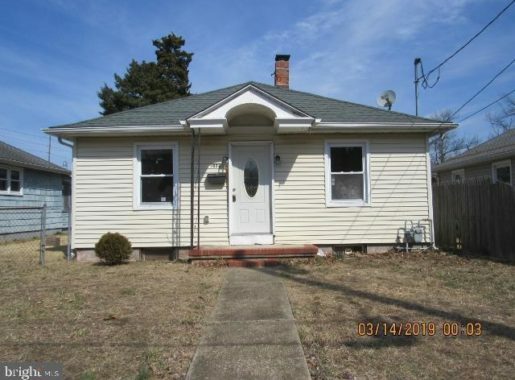 With some updating and repairs you will have a fabulous home in a convenient neighborhood. 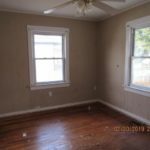 On the East side of town, minutes from Rt 55 and not far from downtown shopping, restaurants and other amenities.